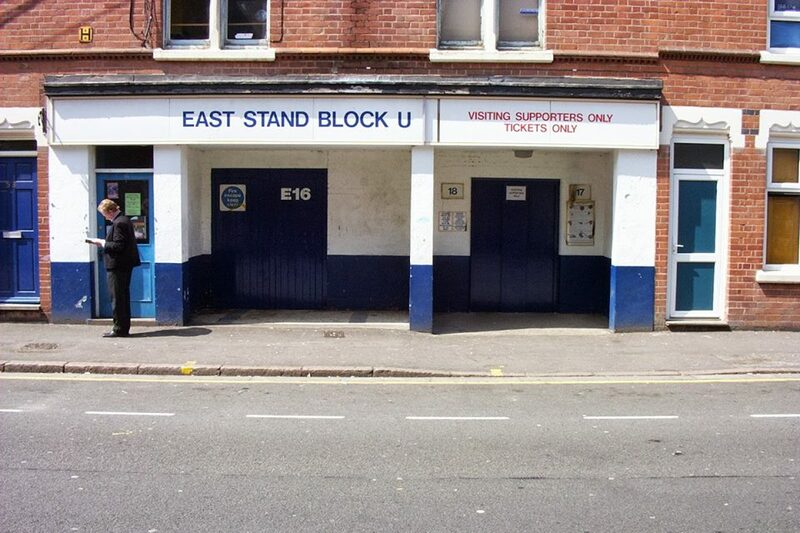 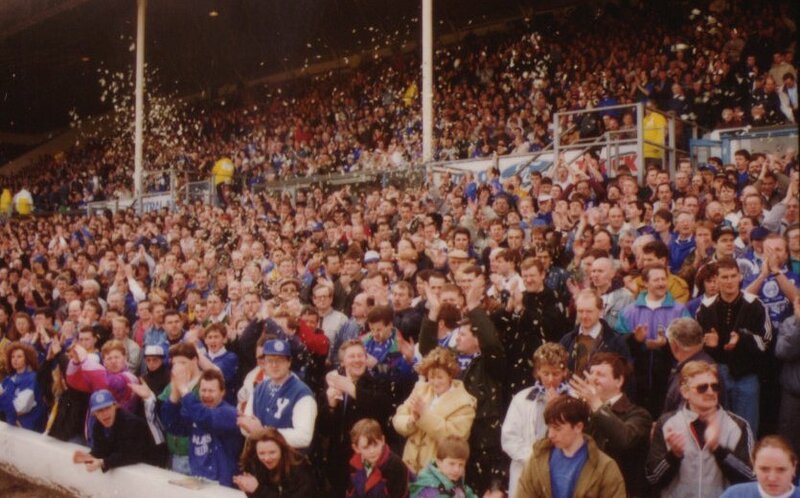 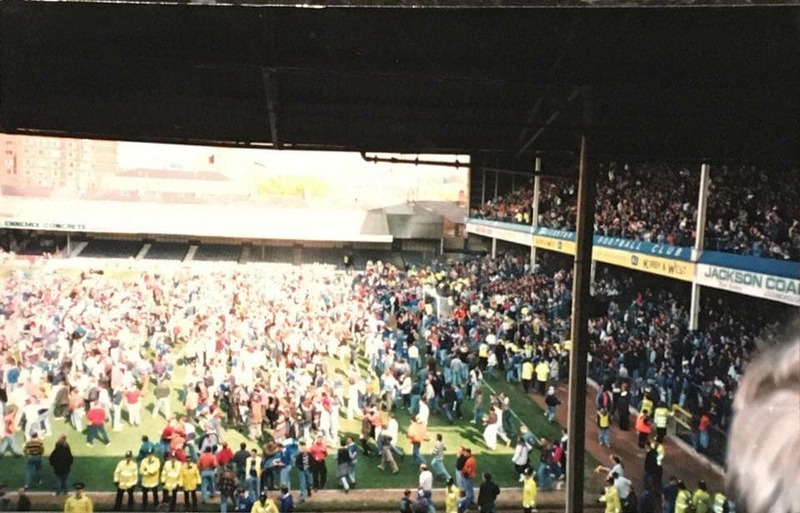 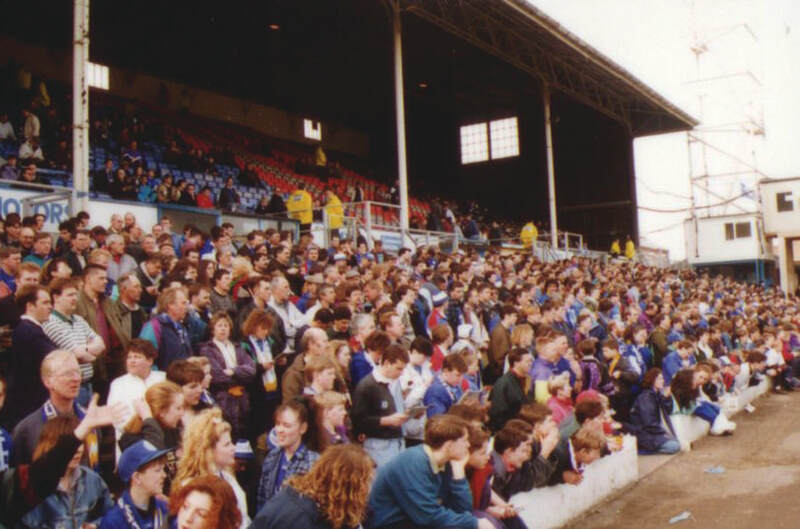 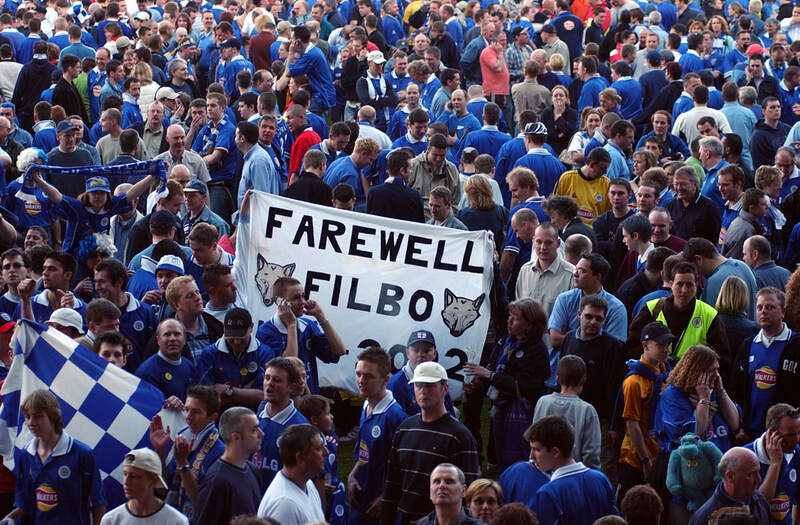 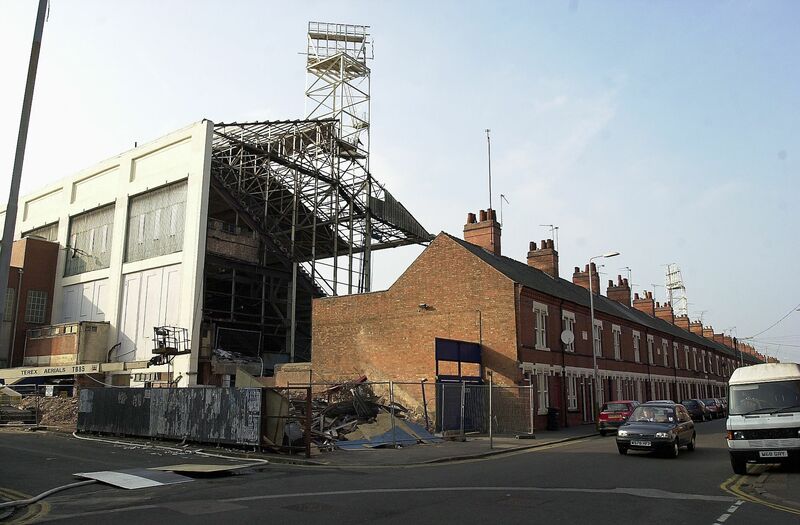 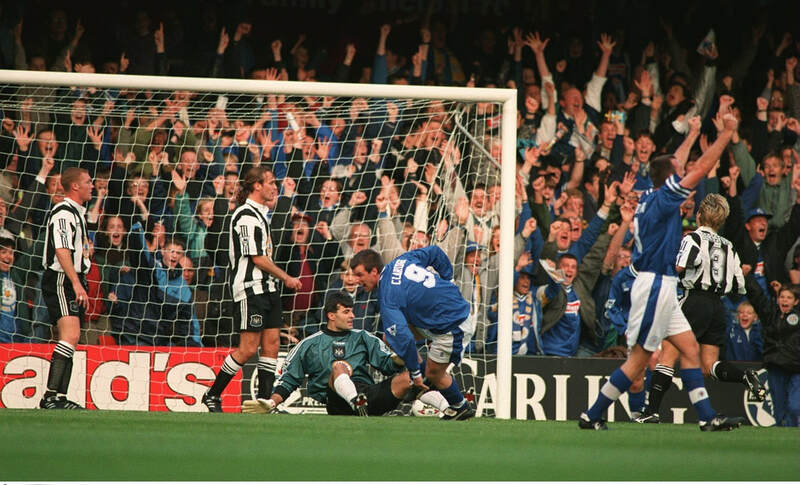 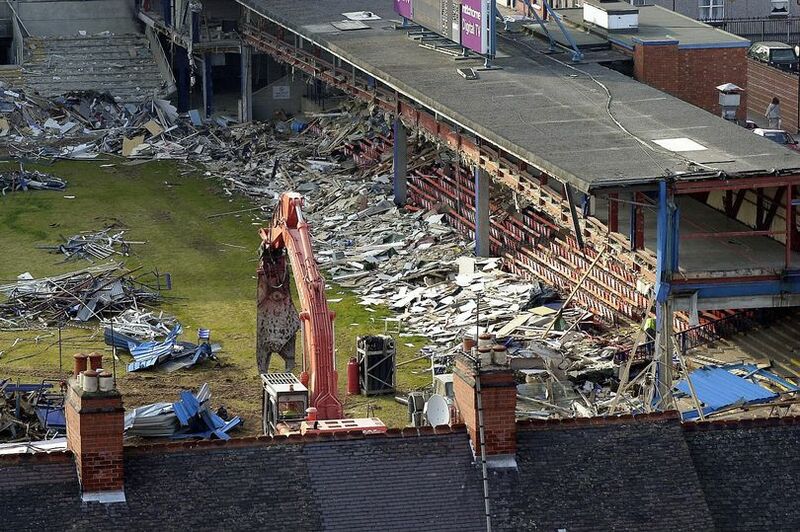 Celebration and heartache, victory and defeat, promotion and relegation – Filbert Street saw it all during its 111-tenure as the home of Leicester City Football Club. 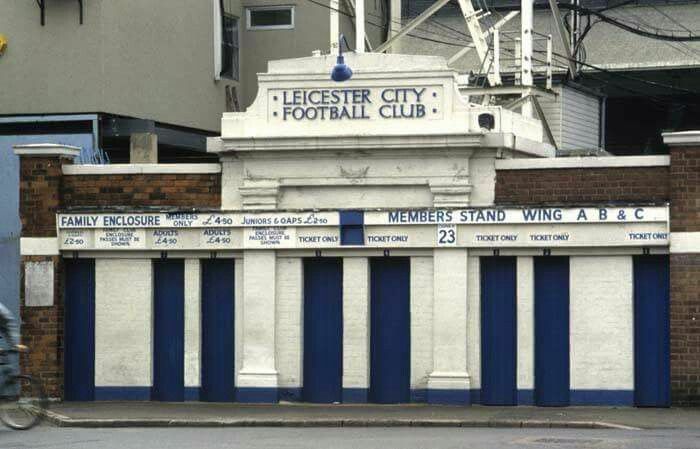 Beginning its life as home to forerunner Leicester Fosse in 1891, its first Football League games were played three years later. 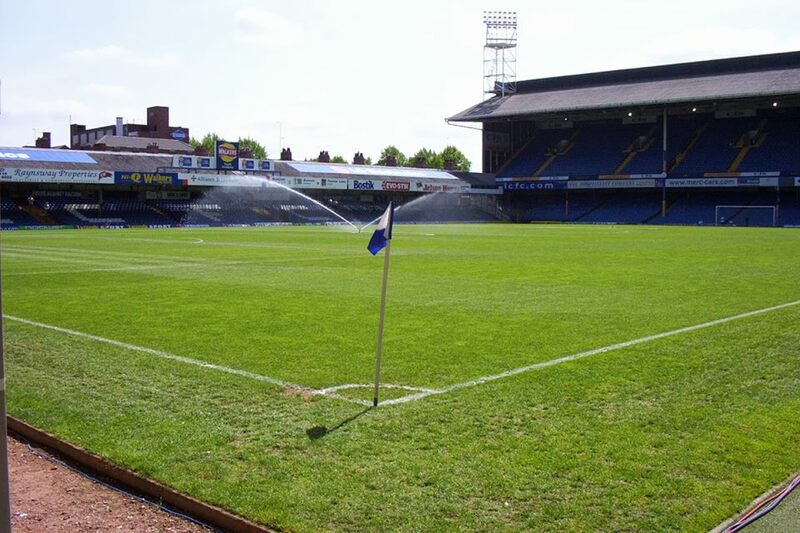 The first real taste of FA Cup fever came in 1910 when twice-winners Bury were beaten at Filbert Street as Fosse reached the quarter-finals before losing to eventual winners, Newcastle United. 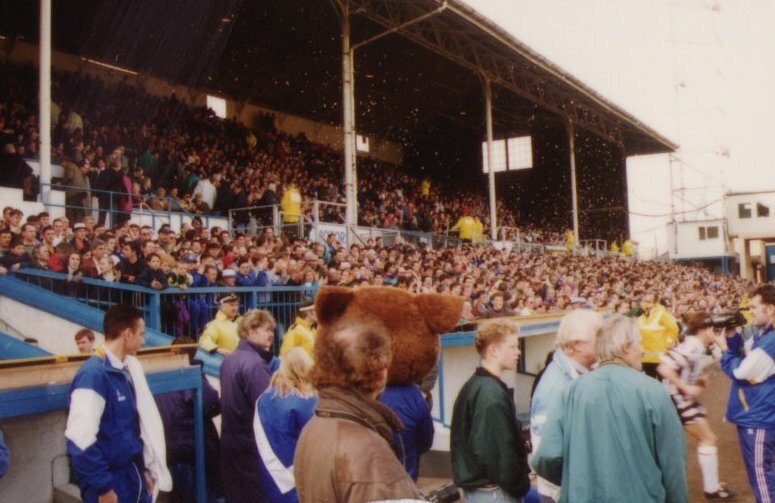 The Main Stand was built in 1921 – and would survive until 1993 when the Carling Stand constituted the last major development of the ground before the move to Freemen’s Wharf was finalised – and, by September 1926, its occupants were watching a team on top of the Division One table for the first time. 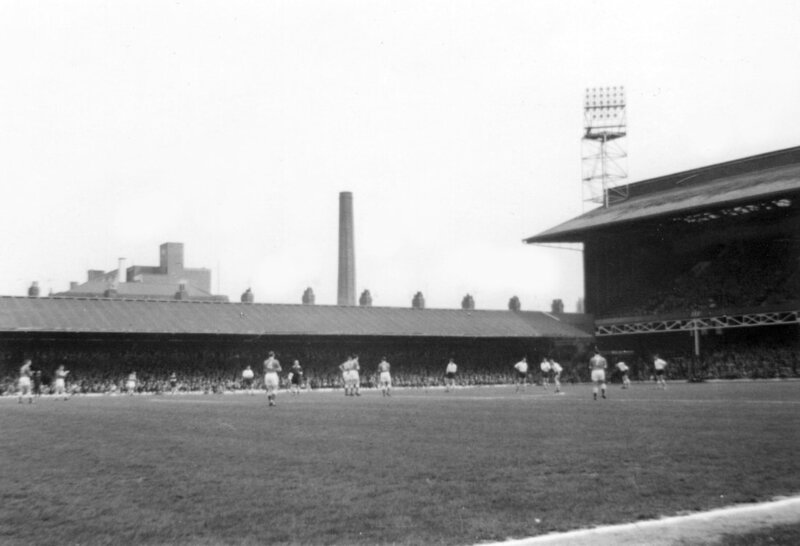 In the summer of 1927, the double-decker South Stand was built, an almost exact copy of West Ham’s Main Stand built two years earlier. 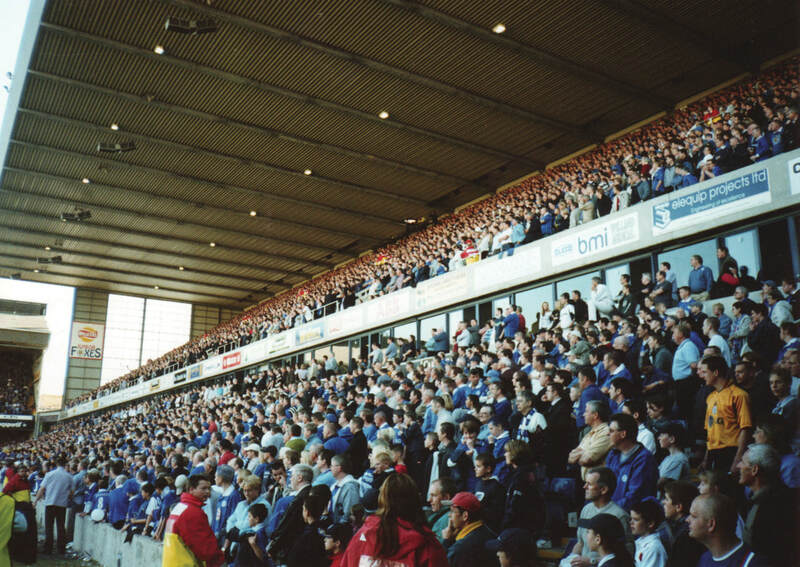 In February the following year, a crowd of 47,298 packed in for an FA Cup fifth-round tie against Tottenham, a figure that remains a club record. 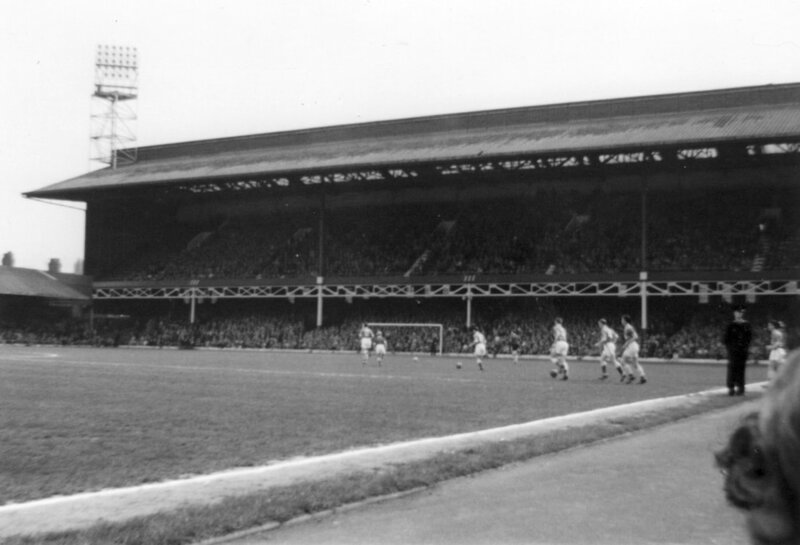 Filbert Street suffered some bomb damage during the Second World War but league football returned after the conflict, with City reaching the FA Cup Final in 1949. 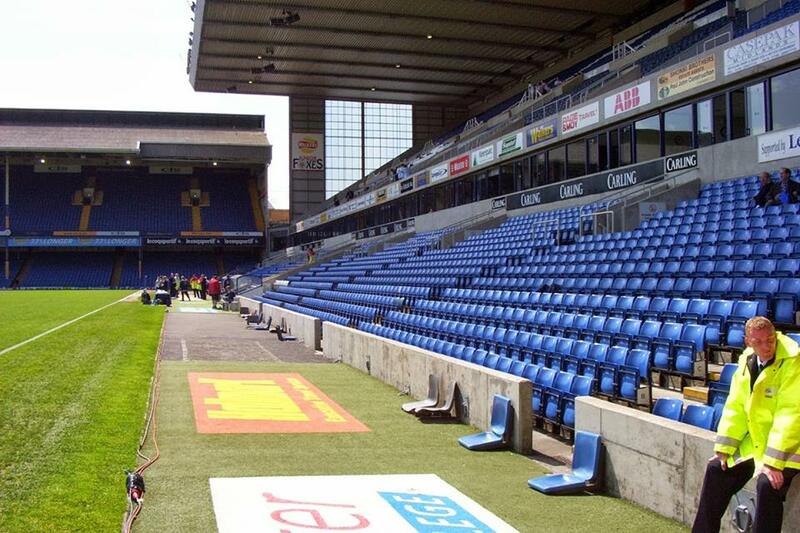 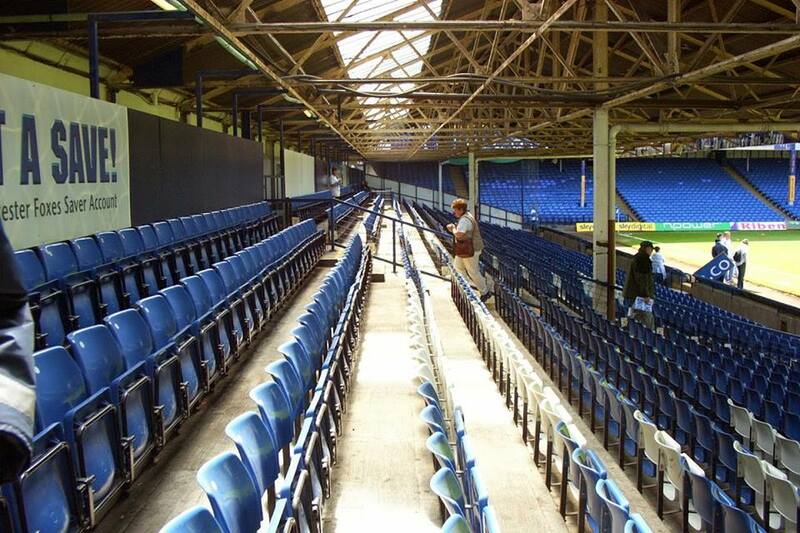 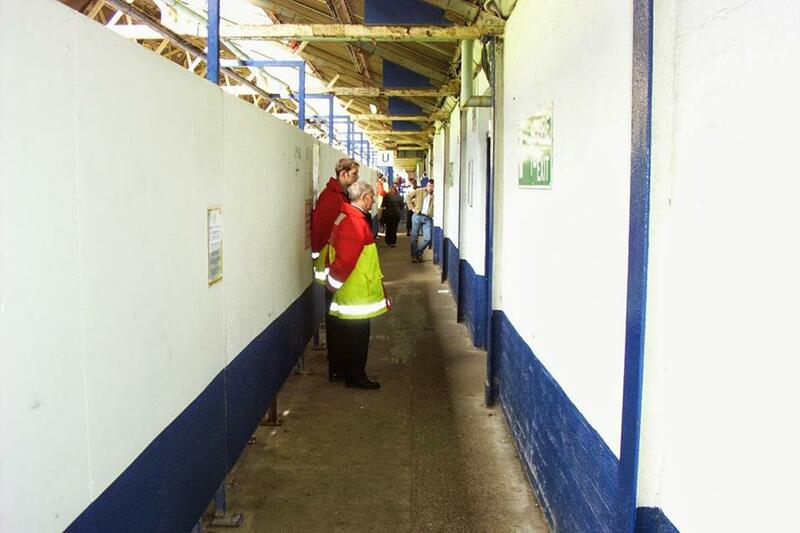 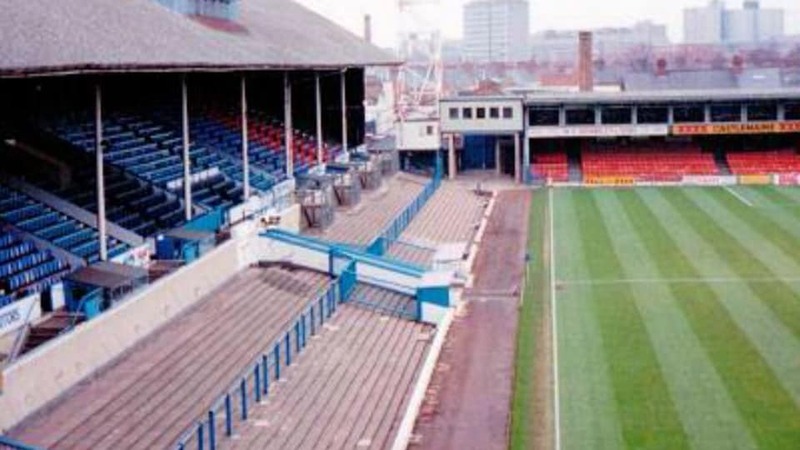 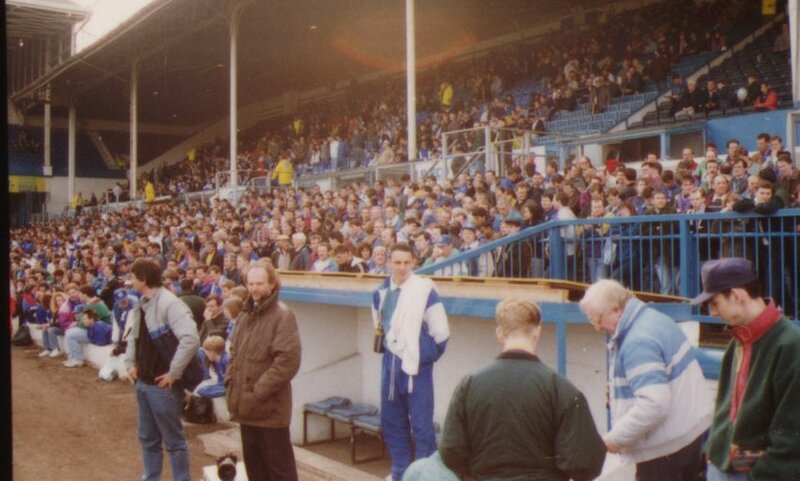 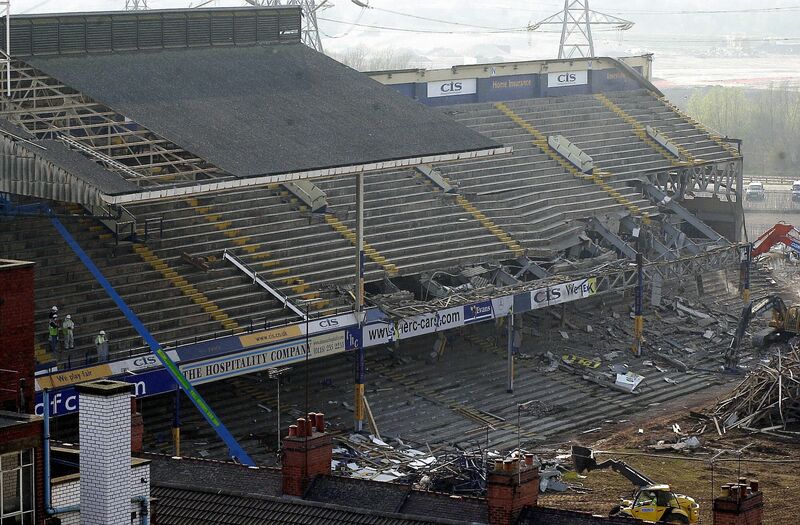 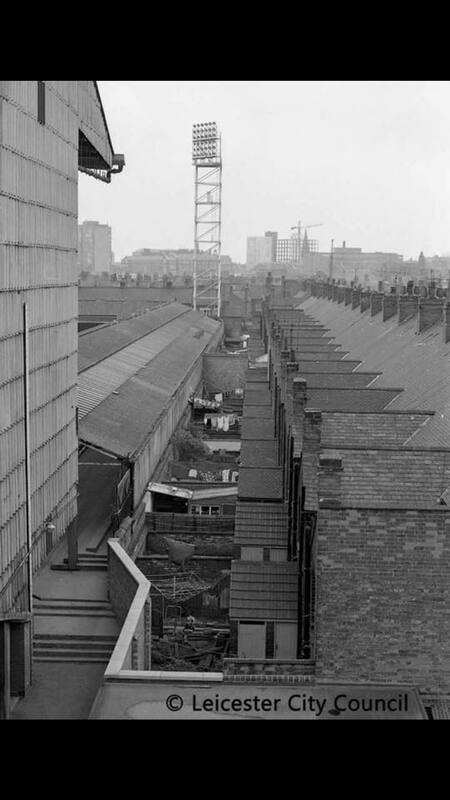 The profits from the cup run paid for a roof for the East Side terracing in Burnmoor Street. 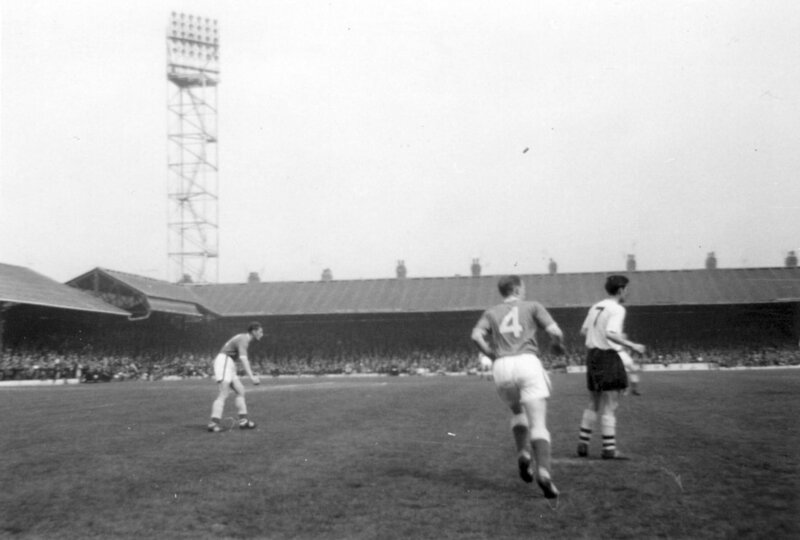 The next major development in the ground’s history was the installation of floodlights in 1957. 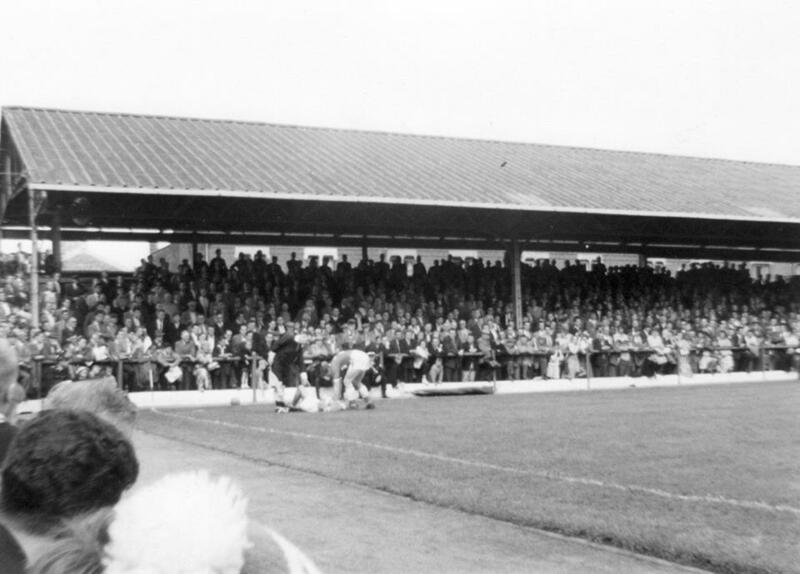 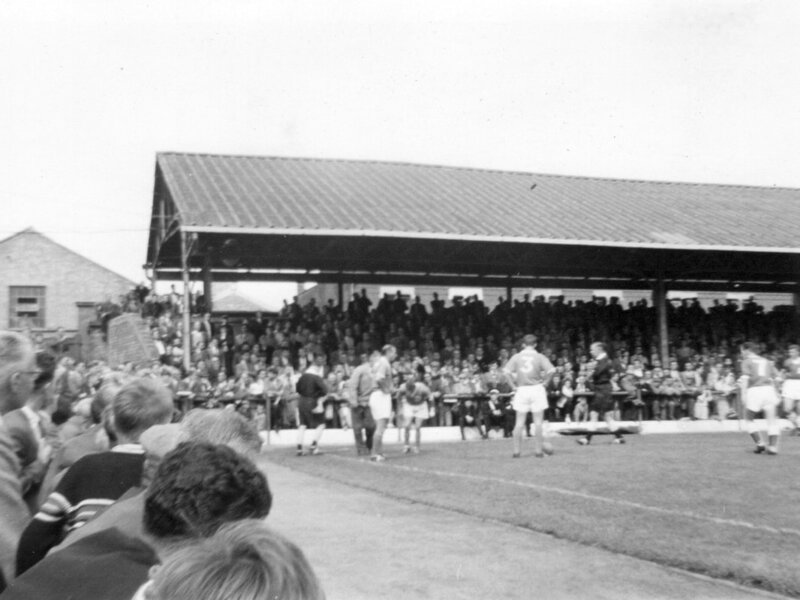 A roof was added to the North Stand terrace during the 1960s while promotion to the First Division in 1971 signalled more development of the ground, with seats put in two sides, and the first executive boxes added to the North Stand in 1975. 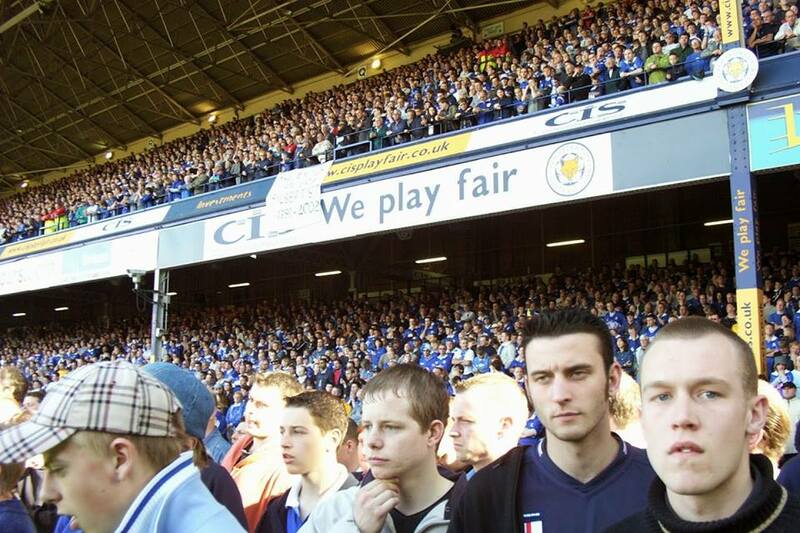 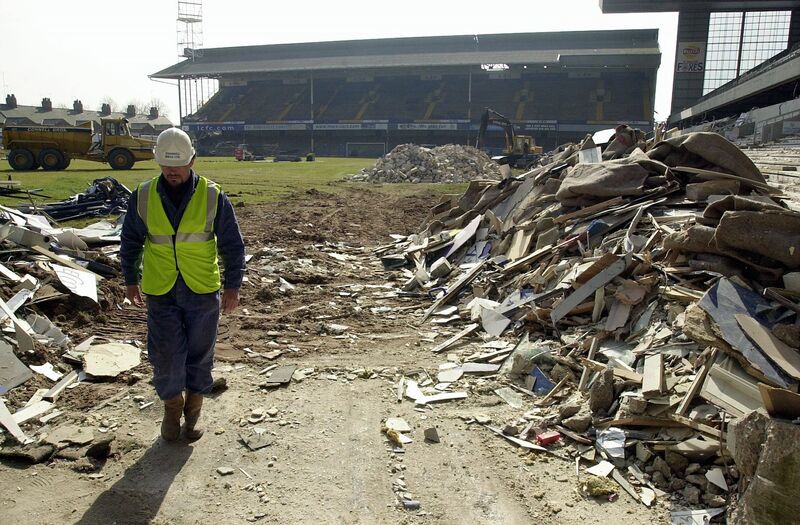 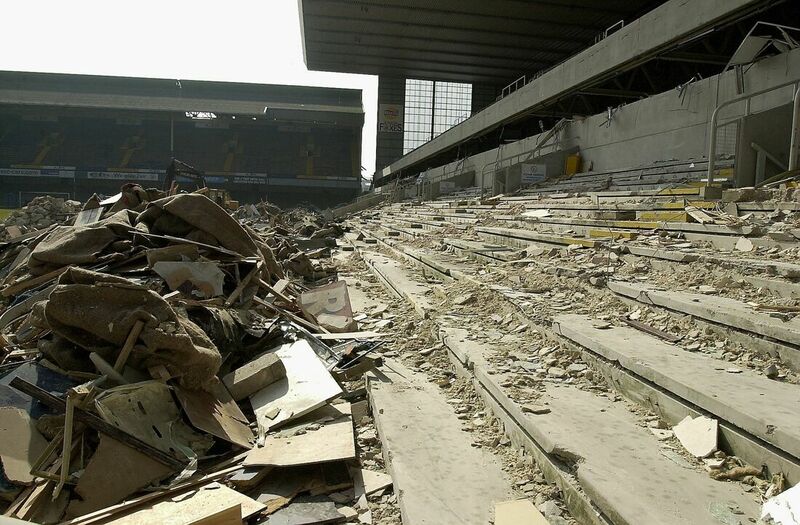 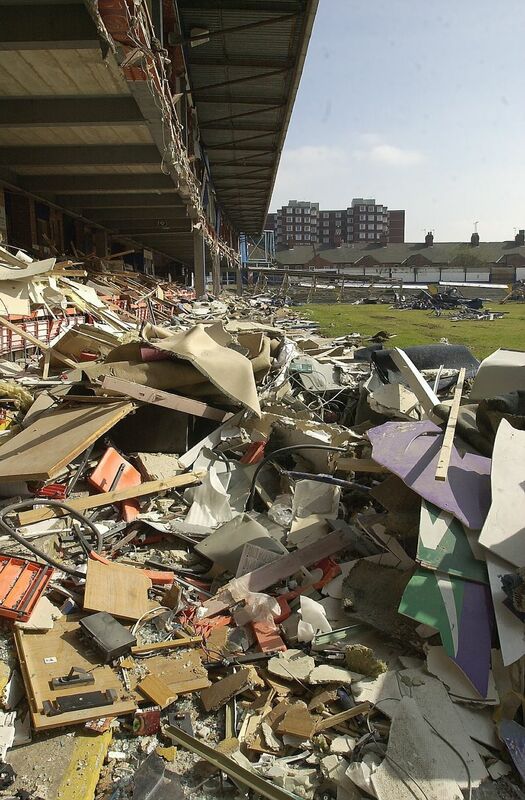 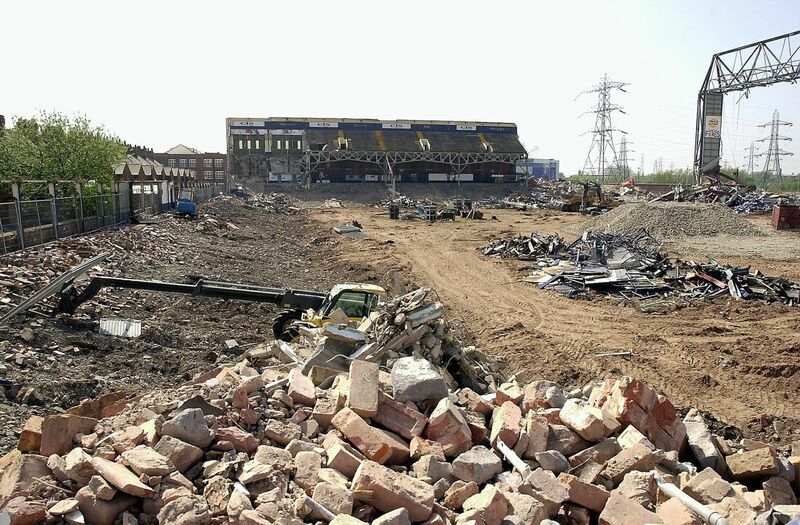 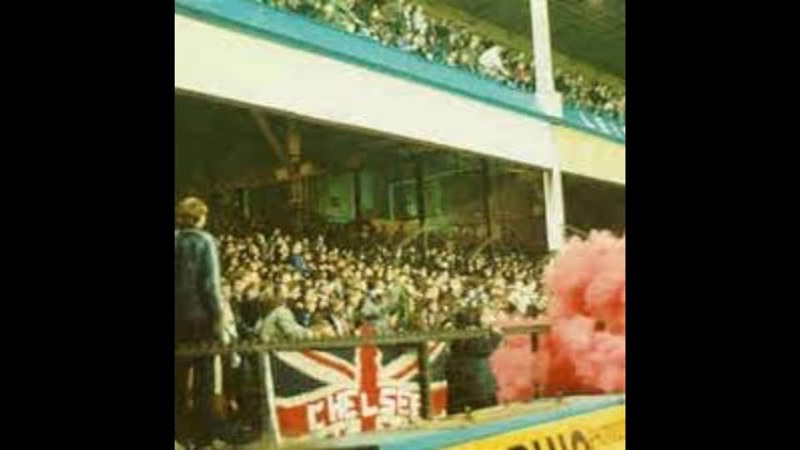 After decades of yo-yoing between divisions, Filbert Street’s lifetime ended on a rather sour note with relegation in 2002. 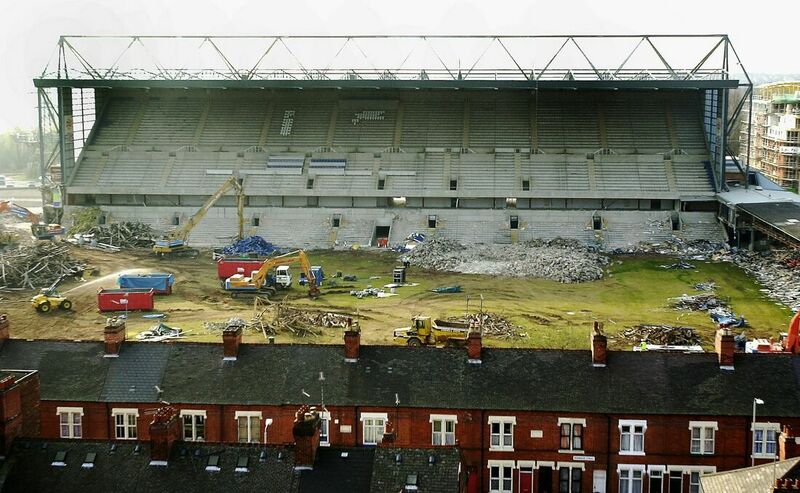 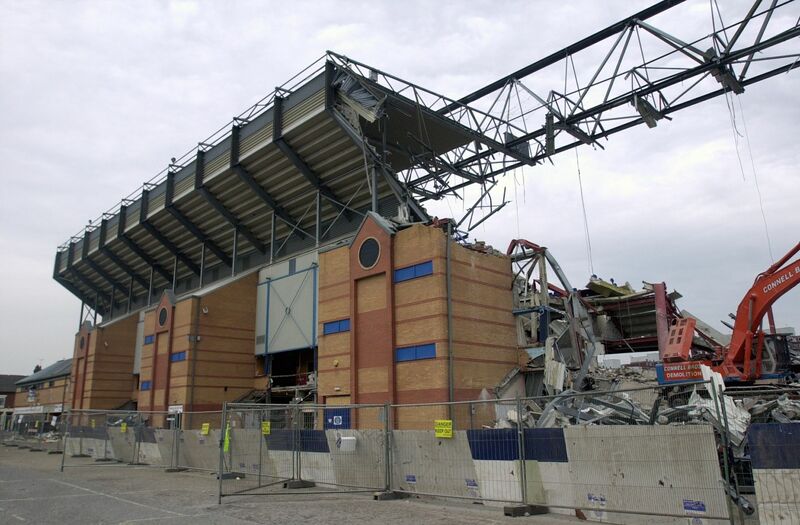 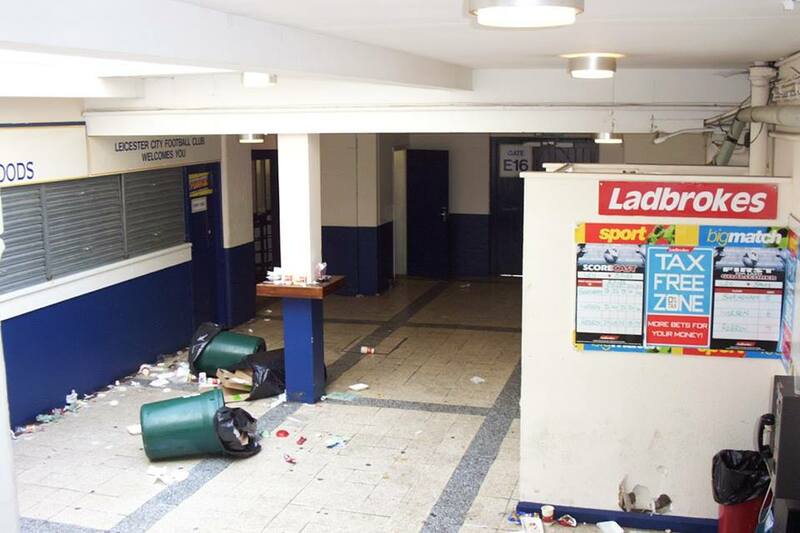 These photos were taken in the spring the following year when the demolition men moved in. 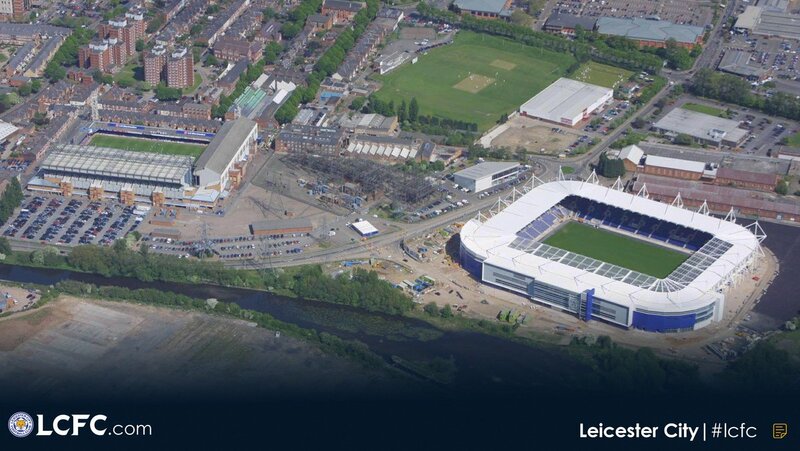 all images courtesy of LCFC.COM & Leicester Mercury & The League. 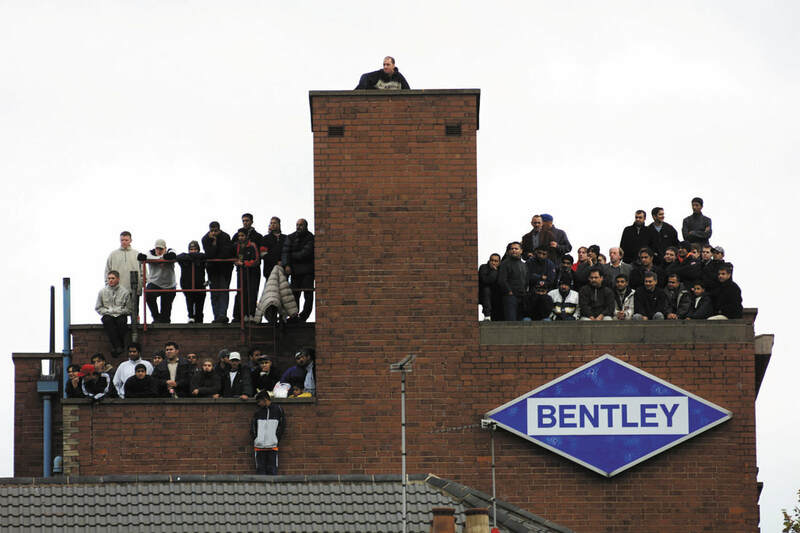 Individual pictures courtesy of name given.